One of our best selling Critical Care titles and one of the most highly acclaimed resources for anyone treating critical care patients, Marino’s The ICU Book, Fourth Edition offers practical guidance in managing the medical and surgical aspects for patients in intensive care. Presented in a reader-friendly format, this fundamental text influences the critical thinking skills required to deliver safe and effective treatment to the critical care patient, regardless of the specialty focus of the unit. 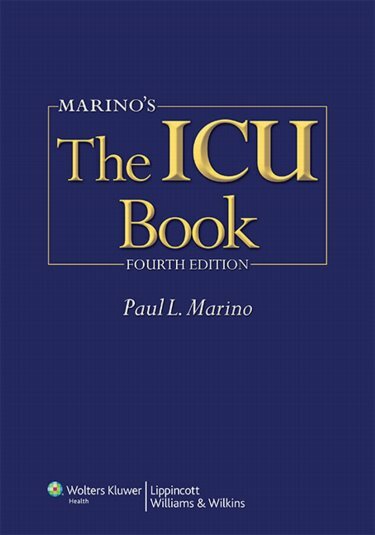 The fourth edition of The ICU Book is available now, in store or through our Virtual Bookstore for delivery direct to your door.